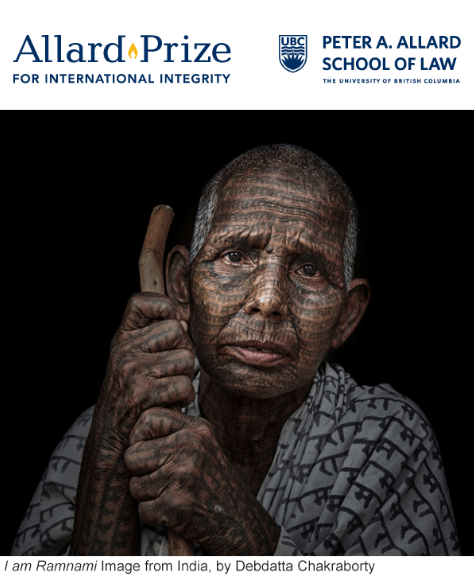 The Allard Prize Photography Competition is organized by the Peter A. Allard School of Law at the University of British Columbia, Vancouver, Canada. Entries should reflect themes of courage and leadership in combating corruption, especially through promoting transparency, accountability and the Rule of Law, and of human rights and/or anti-corruption generally. We also particularly welcome entries that depict corruption and human rights violations in the developed world. 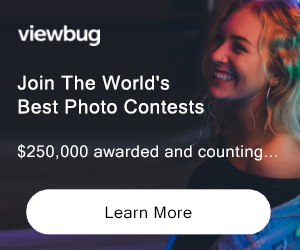 To enter the competition, photographers must upload their photograph and complete the online submission form including a brief description of the photograph, including how it relates to corruption and/or human rights. 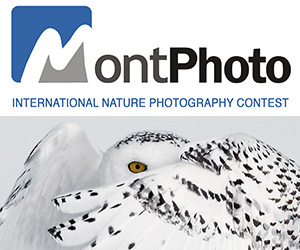 PRIZE DETAILS: Up to six photographs may be selected as a winner in the competition. Each winning entrant will receive CAD1,000. Not eligible to enter? - Find contest where you are. COPYRIGHT: 3 (a) Photographs that violate or infringe upon another person’s copyright are not eligible. 6 (a) By entering this Competition, each of the Entrants agrees that if he or she is one of the winners, he or she represents and warrants to UBC that he or she owns the photograph(s) and other works forming part of his or her Entry, and has the right to enter into this Agreement and to grant to UBC the licenses and other rights contemplated herein. USAGE RIGHTS: 6 (b) By entering this Competition, each of the Entrants agrees that if he or she is one of the winners, he or she shall and does hereby grant to UBC a perpetual, assignable, non-exclusive, irrevocable, worldwide, royalty-free license to use the photograph(s) and other works forming part of his or her Entry on the Allard Prize website and in printed and other materials relating to the Allard Prize and, in that regard and without limitation, to scan, copy, modify and create derivative works of such works.